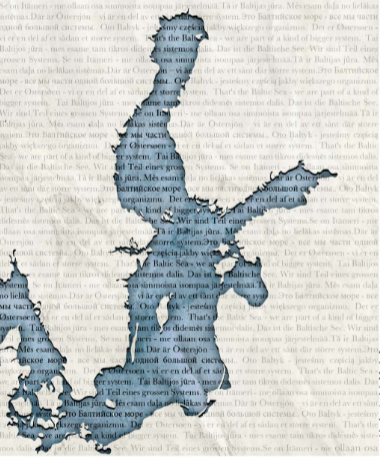 The ‘Expedition to the Baltic Sea’ is a cross-disciplinary art project to observe and experience the natural phenomena of the Baltic Sea. New artworks have been realised as part of the expedition through collaborations between artists, scientists and different cultural agencies. The projects are exhibited in five different venues in the Turku region, as part of the European Capital of Culture Turku2011 programme. The exhibition will be on view from 28th May to 31st August. Welcome to the opening on 28.5.2011, 14-21.30! The expedition starts from Koroinen by the Aura river and ends in Ruissalo island.